Take the next step up for your child with our gorgeous Kids Avenue Teddy chair, their own special chair as they move from child to adult size furniture. 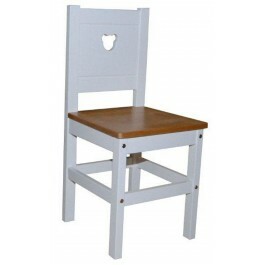 This lovely chair is crafted from solid Birch with all but the seat painted white. There is a sweet Teddy motif carved into the back of the chair, a theme running through the entire Teddy collection of delightful children’s furniture. 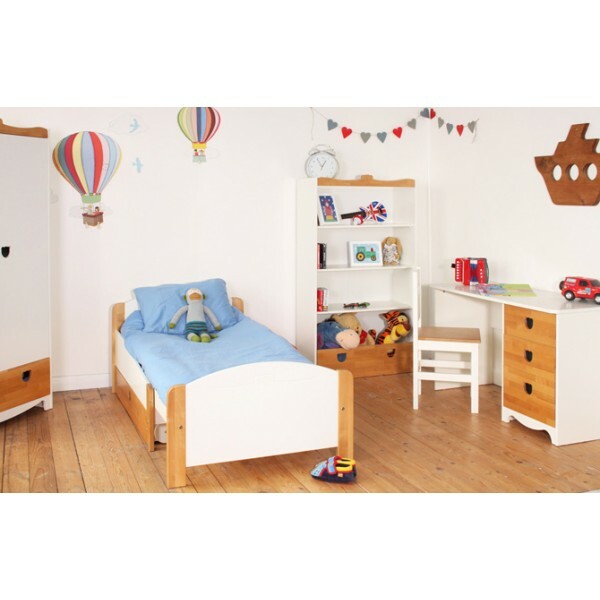 This Kids Avenue Teddy chair is the perfect addition to your childs bedroom. 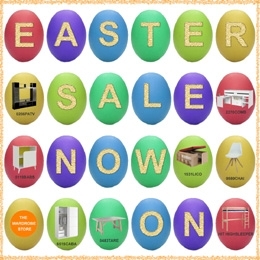 Flat packed for simple self-assembly your chair will arrive 2 – 4 weeks after we receive your order.